It’s that time of year again that always seems to creep up on us when we’re busy doing our own thang. I’ve searched Pinterest far and wide to find the best outfit inspirations for everyone, no matter if you’re coupled up this year, or riding solo, theres a little bit of V-Day celebrations for everyone! So I’m sure we can all agree the best part of this holiday is (besides the abundance of chocolate of course!) the extra fun you can have with ultra feminising your outfit. From the pretty pink pastel peplum, to the heart clutch and leg lengthening heels, this outfit just screams sugar, spice and all things nice! Perfect for work during the day, and a casual dinner date with your loves at night, whether that be with your boyfriend, girlfriend or best friend! If you have a more casual day planned, this outfit is warm and cuddly enough, and with the right amount of curve hugging and leg elongating! From office, to errands and lunch dates, this outfit is sure to catch the eye of many. I just adore this outfit. The mixture of the red skinny jeans and the white blouse with the black shoes and accessories is very simple and chic. Perfect for just about any plans you may have! And finally, for plans where you just know you have to bring your A-game. I love the way this dress is incredibly form fitting and so flattering. Allowing it to be the centre focus with minimal accessories will not only draw attention to your amazing figure, but will also make it seem effortless. Oh this old thing? I just pulled it out of the back of my wardrobe. 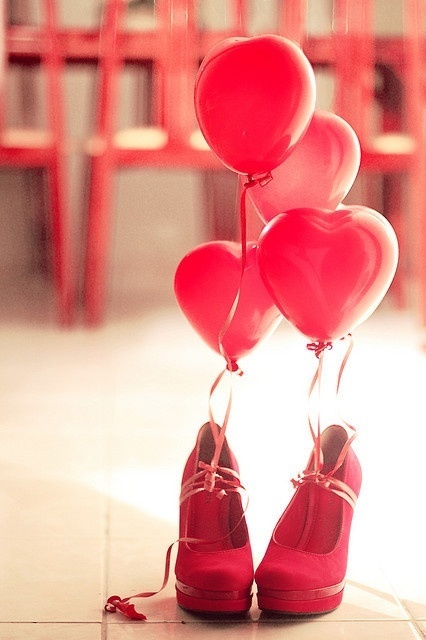 With all the love obsession this time of the year it’s easy to get caught up in the idea and desire of it all, so remember guys; the most important relationship you will ever have is with yourself (and your shoes!). Hello Lovelies! Sorry for the delay, I didn’t realise how busy I would be with Uni and everything! So lately, I don’t know what it is- perhaps the change of season, but I have been absolutely LOATHING my clothes and their inability to give me new, and much-needed inspiration. 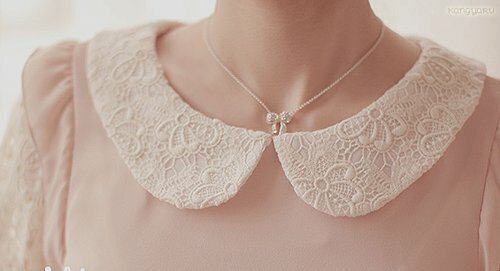 Today I went shopping with my best friend, and it wasn’t until I came home with my purchases, that I realised how much I am currently in love with Peter Pan Collars, with 2/3’s of these consisting of this adorable trend. Which, in hindsight, would explain my 2 hour browsing session on eBay last night for these. 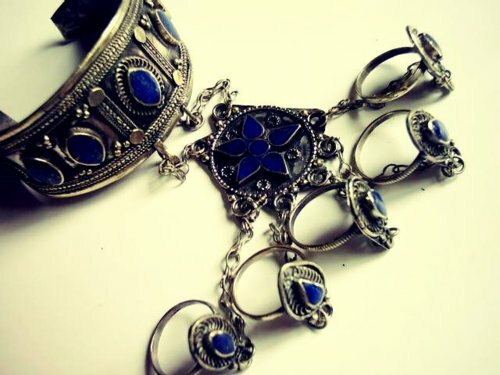 These collars have now given my wardrobe the much-needed facelift! I love how dainty they are, they add the touch of femininity that, I believe, should be available as an option to every lady. Unless you have an endless supply of funds, or, an enormous money tree (in which case, let me know where I can get one! ), versatility is an extremely helpful aspect to have for clothing choices. These collars could not suit this criteria more perfectly. Dress them down with some rolled skinny leg jeans and some booties, or a flattering A-line skirt. Dress it up with a little black skirt, some heels and a blazer, or simply incorporated into a dress. 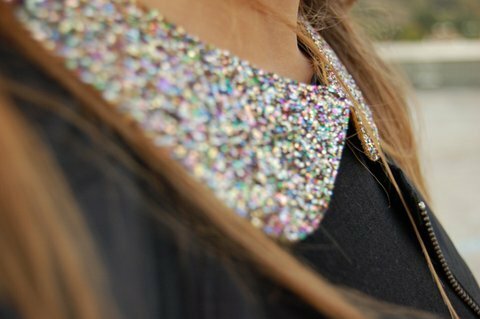 The look I particularly love is placing a necklace underneath the collar, this will be exposed in the gap between each side of the collar, adding a subtle embellishment, which definitely goes a long way. As you can probably tell by now, I’m all for individual designs. Sure, some of the most beautiful things have been created time and time again, but these rings have a lust factor that reaches off the scale. I saw this type of ring on Whitney Port while working for her Whitney Eve show, its simplistic design left no need for accompaniment on the hand. 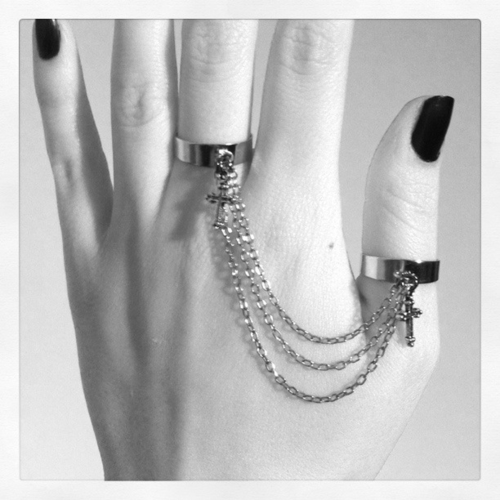 All elements of this design are so cohesive and so beautiful, it transforms the common pairing of rings with bracelets, while the chain connecting the two elongates the hand, adding an elegant touch to any outfit. I love how versatile they are, turning from day, to night with no effort. 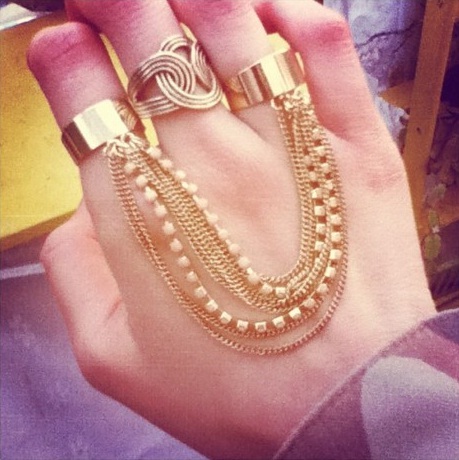 The chain ring is a fun way to spice up your accessories, I love that you can change-up its look just through particular placement of each ring. Definitely a must-have for all year round!